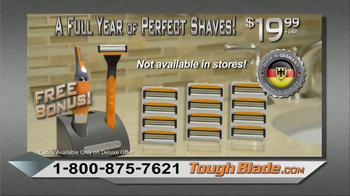 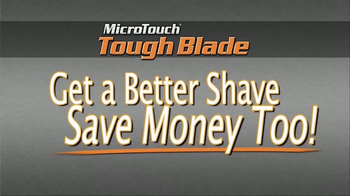 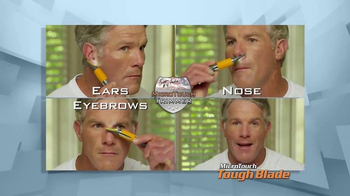 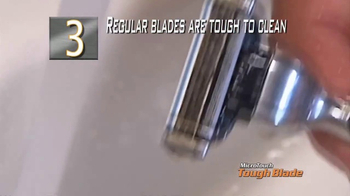 MicroTough Tough Blade offers a great shave for less money than the big razor companies. 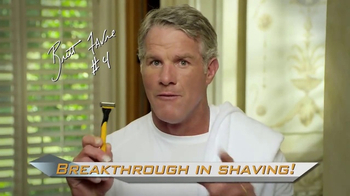 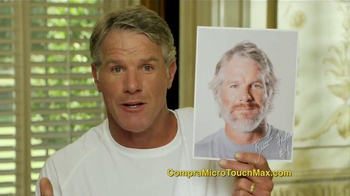 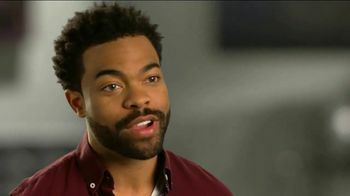 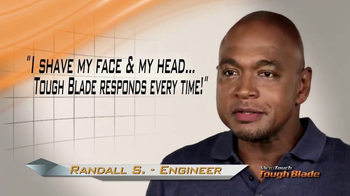 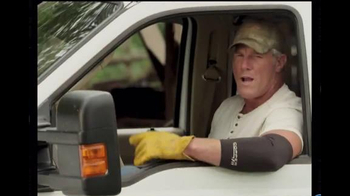 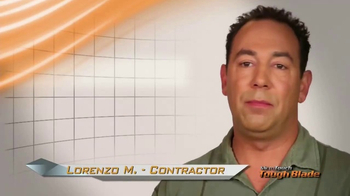 Customers, including former NFL star player Brett Favre, share their testimonials. 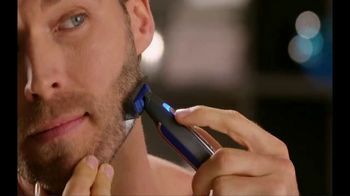 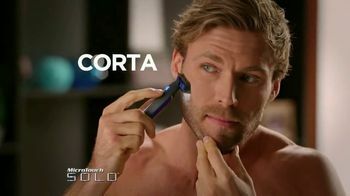 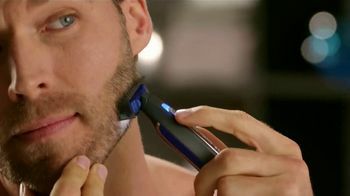 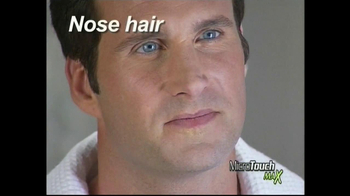 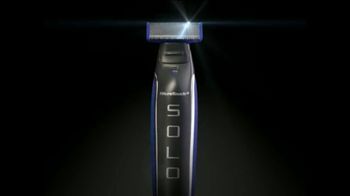 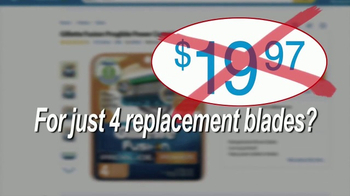 The company believes its razor and blades can make it possible to shave for a year for $20.